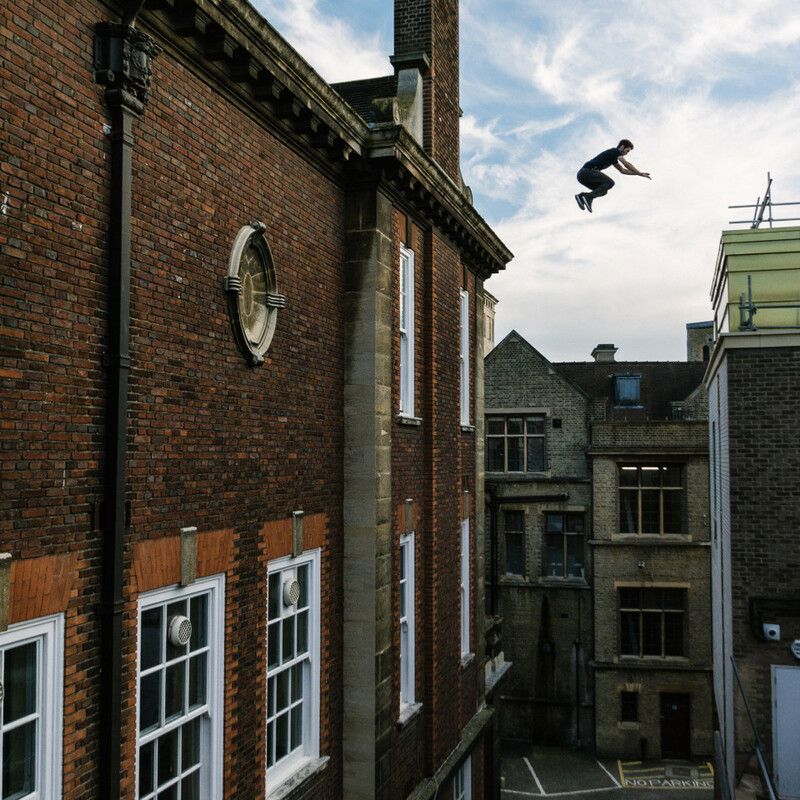 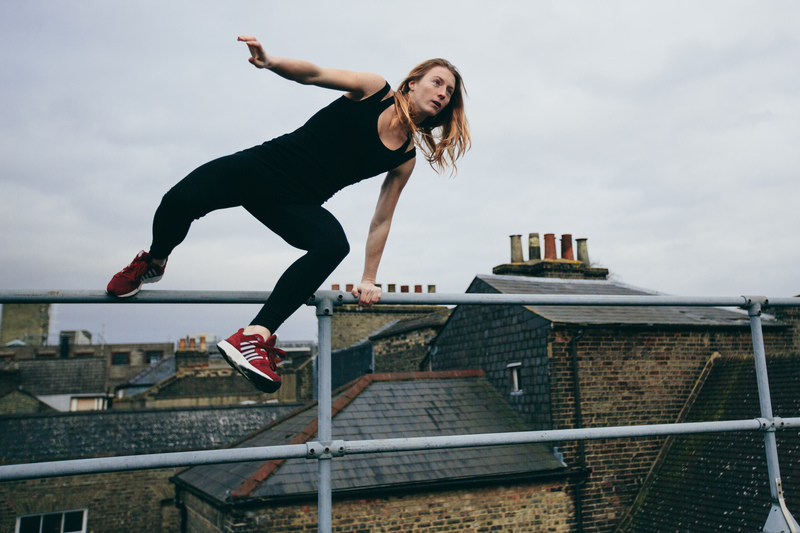 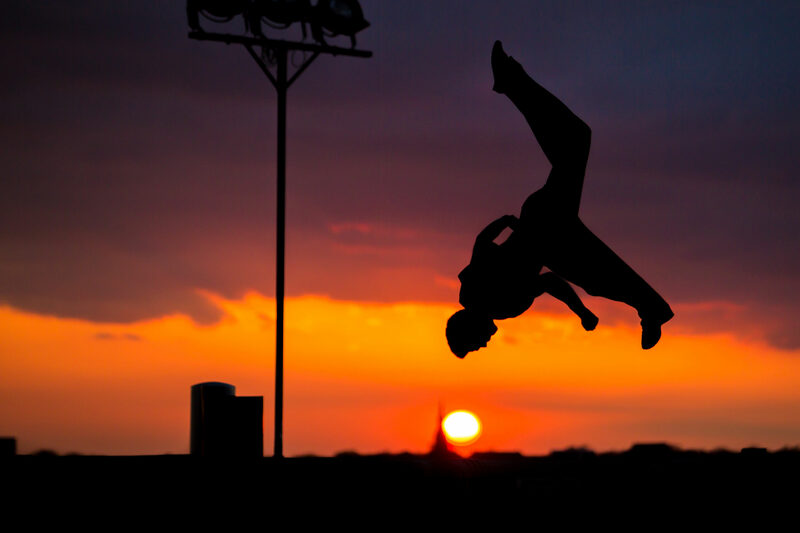 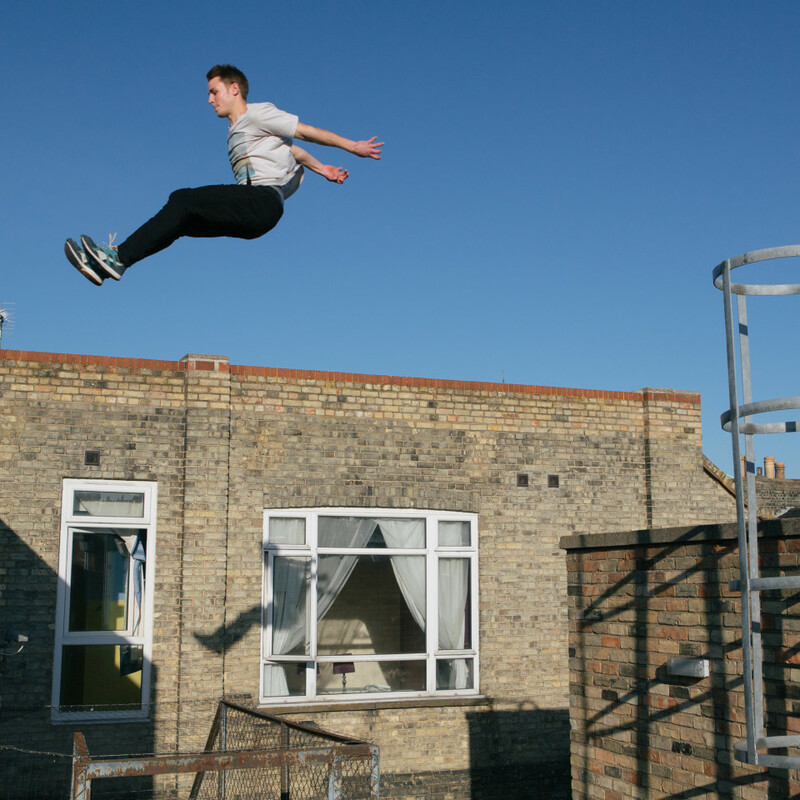 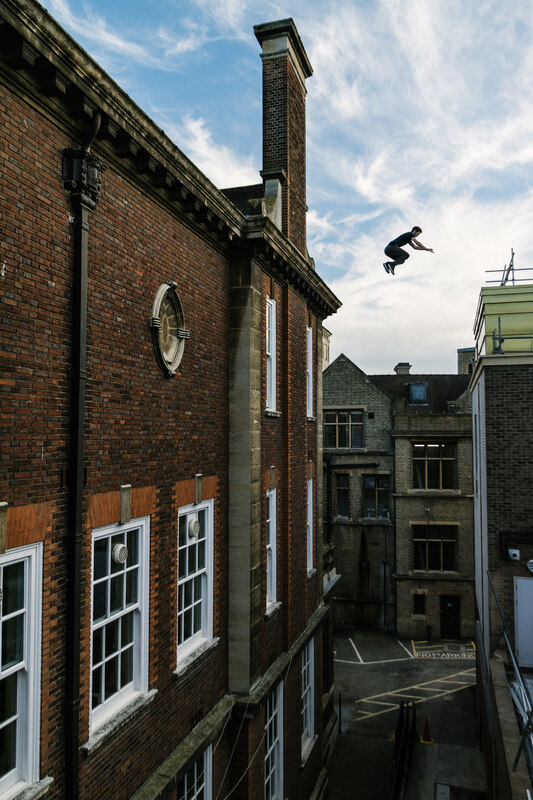 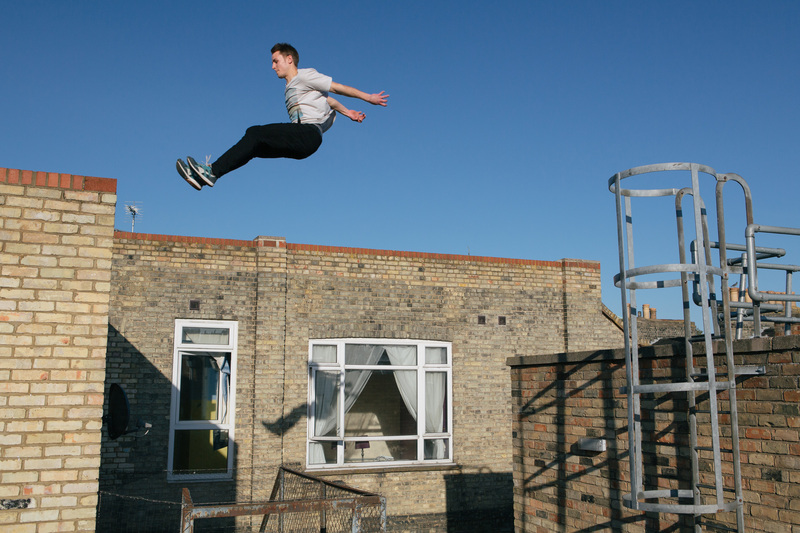 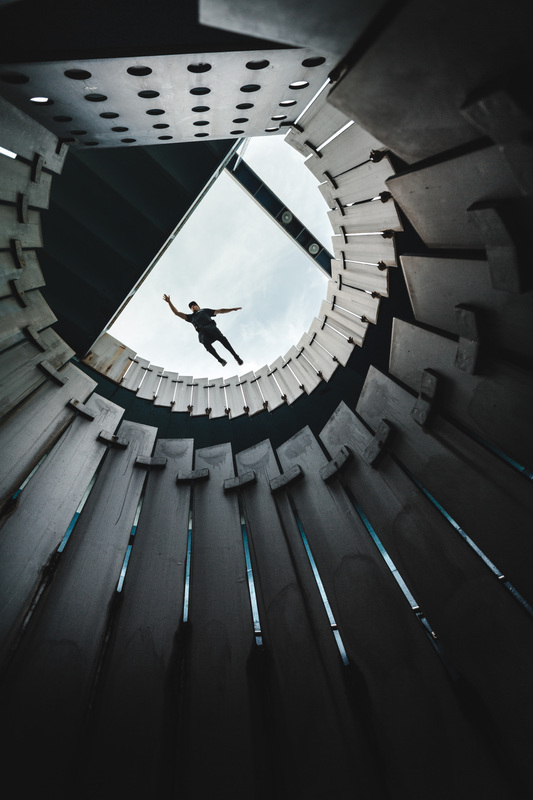 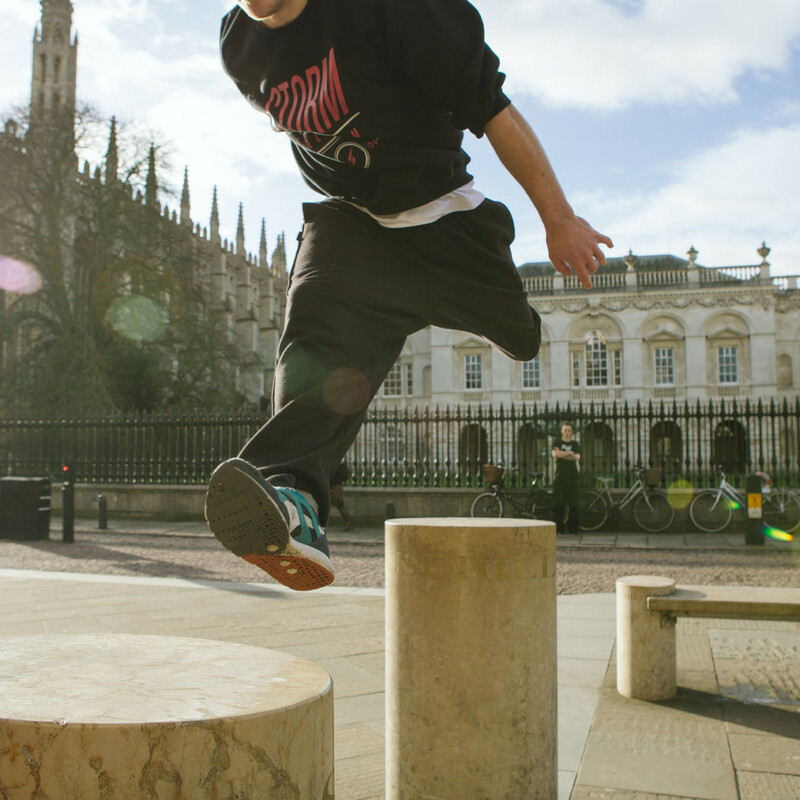 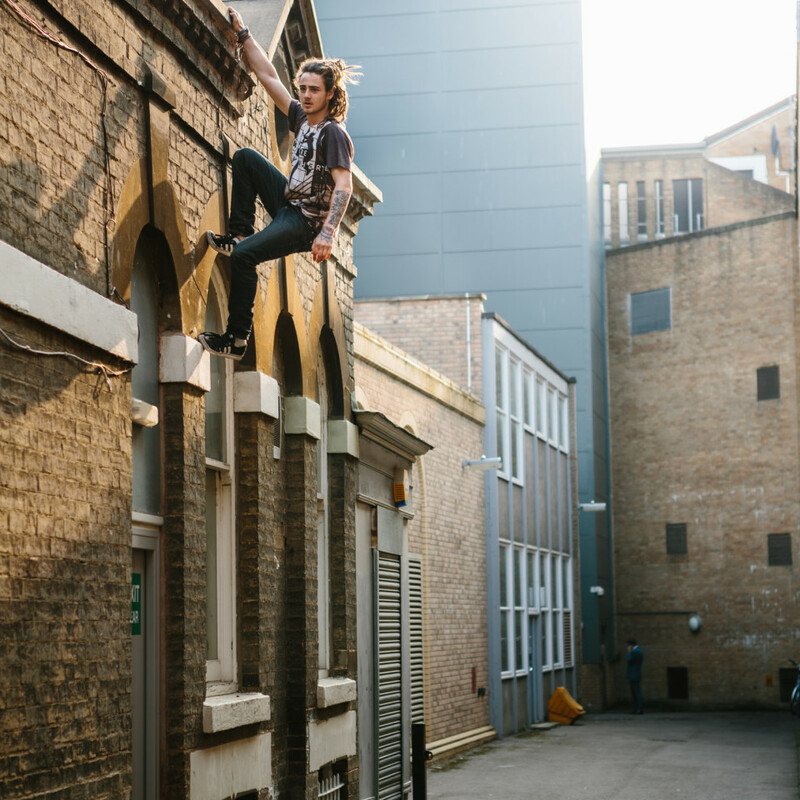 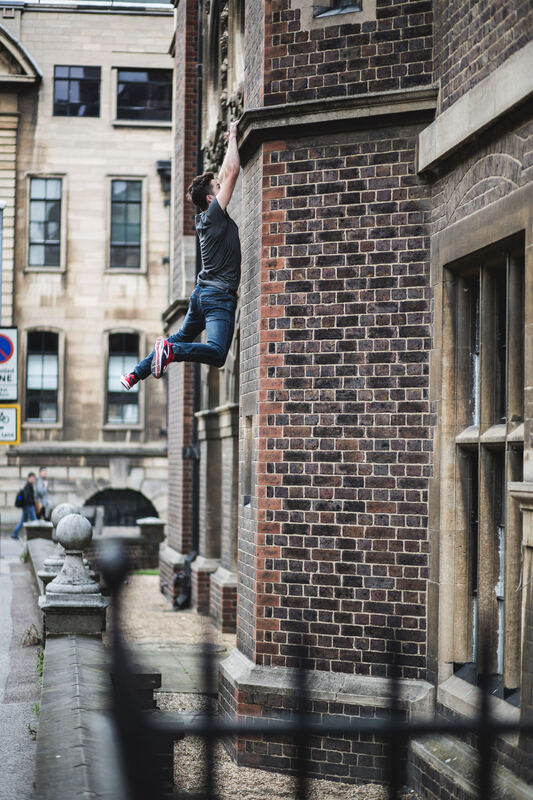 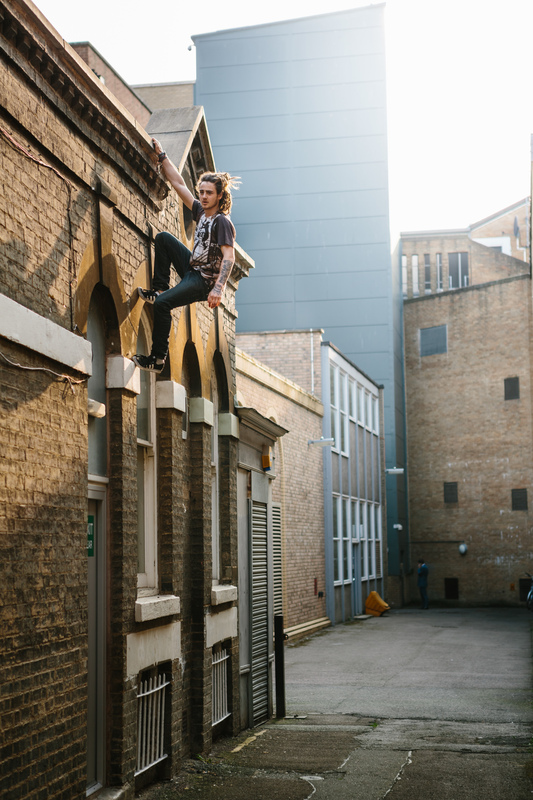 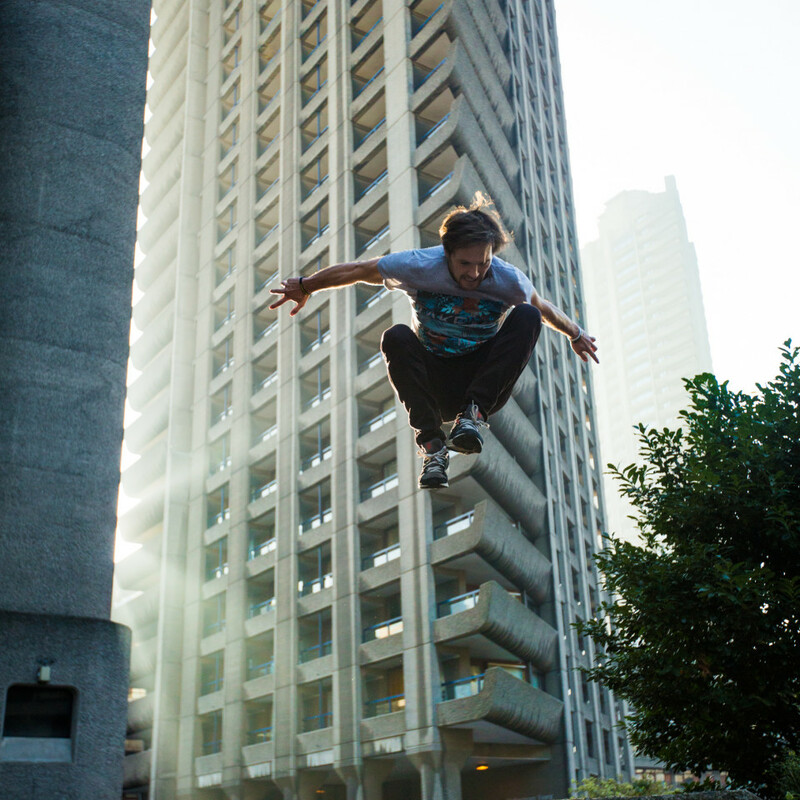 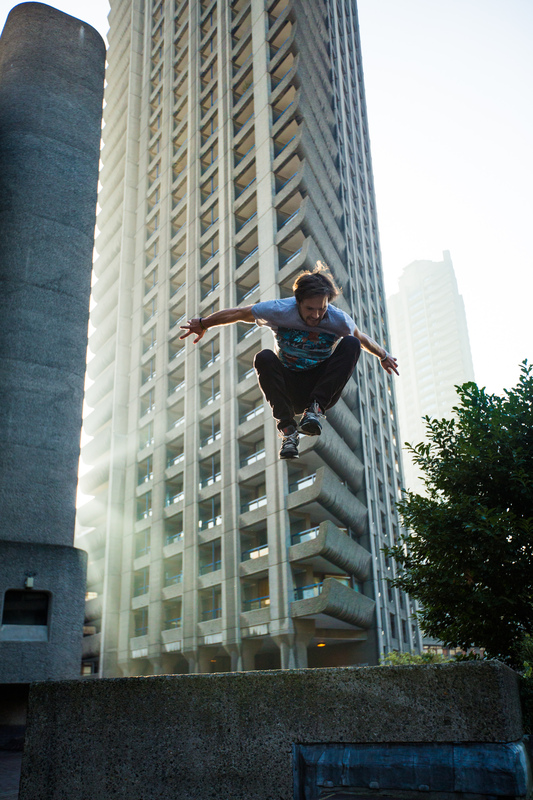 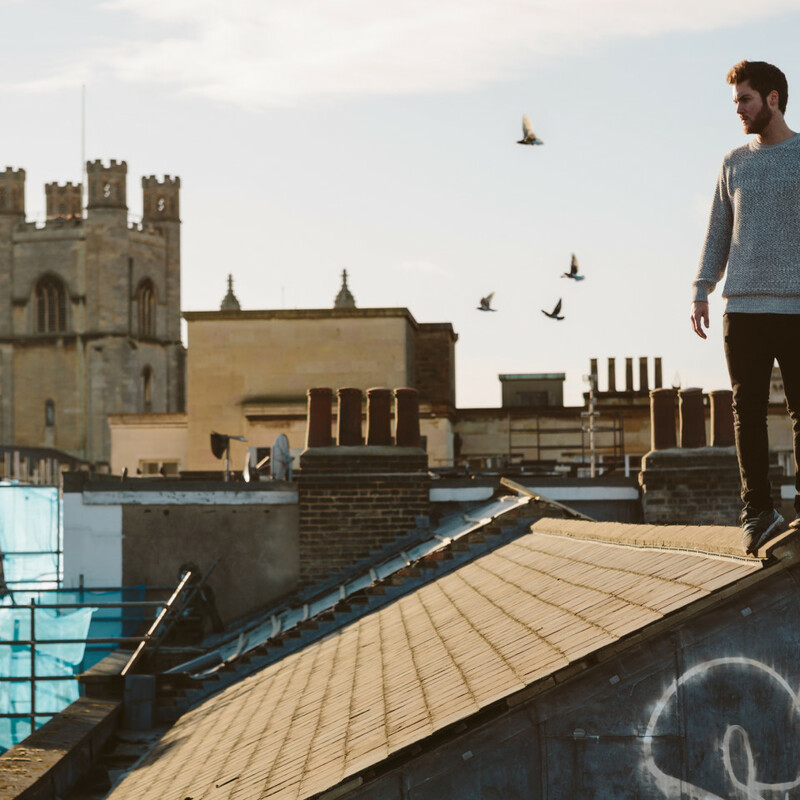 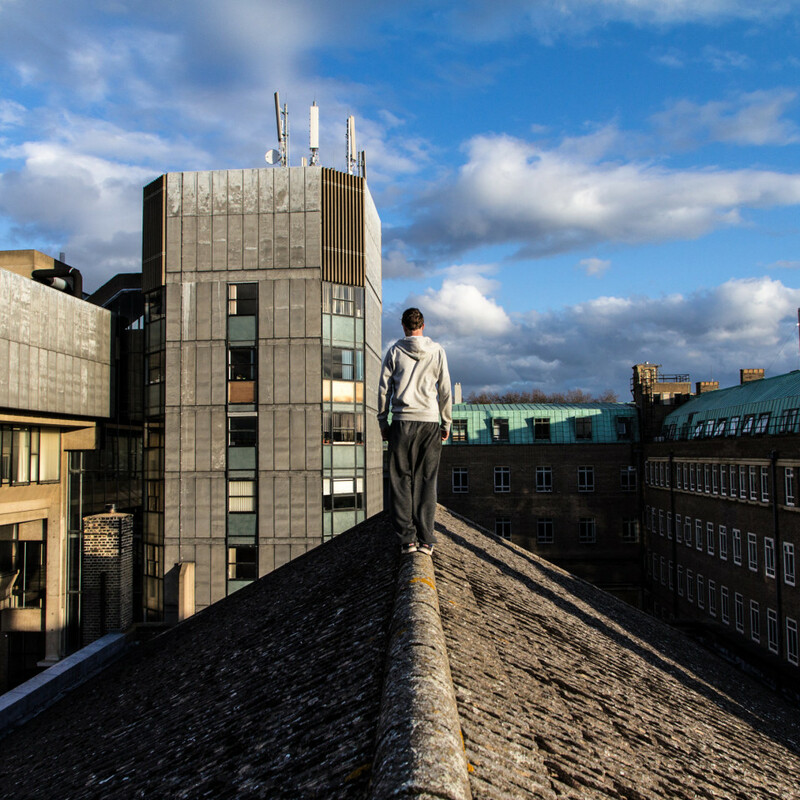 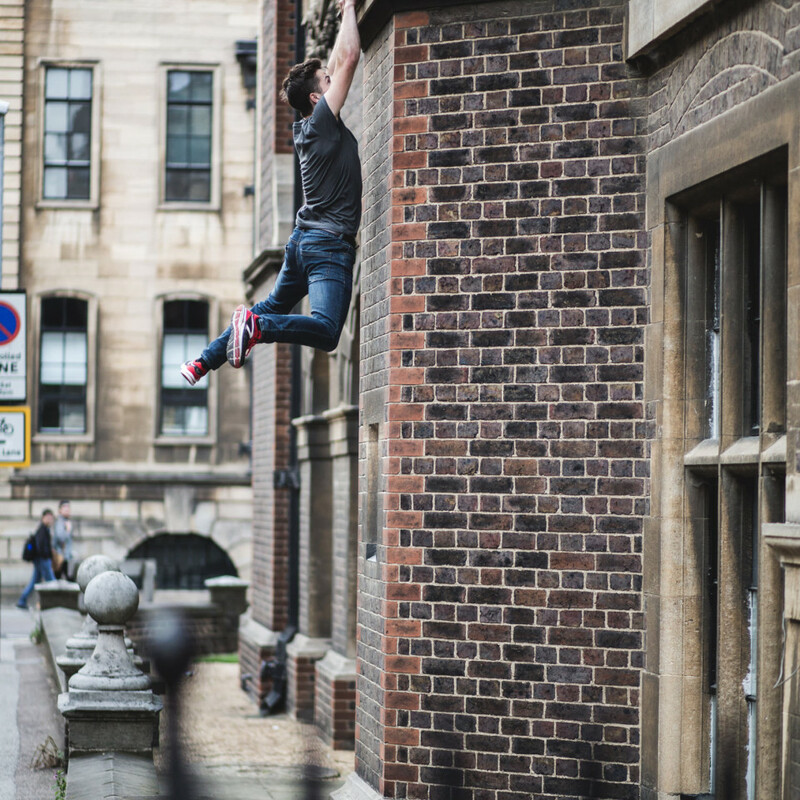 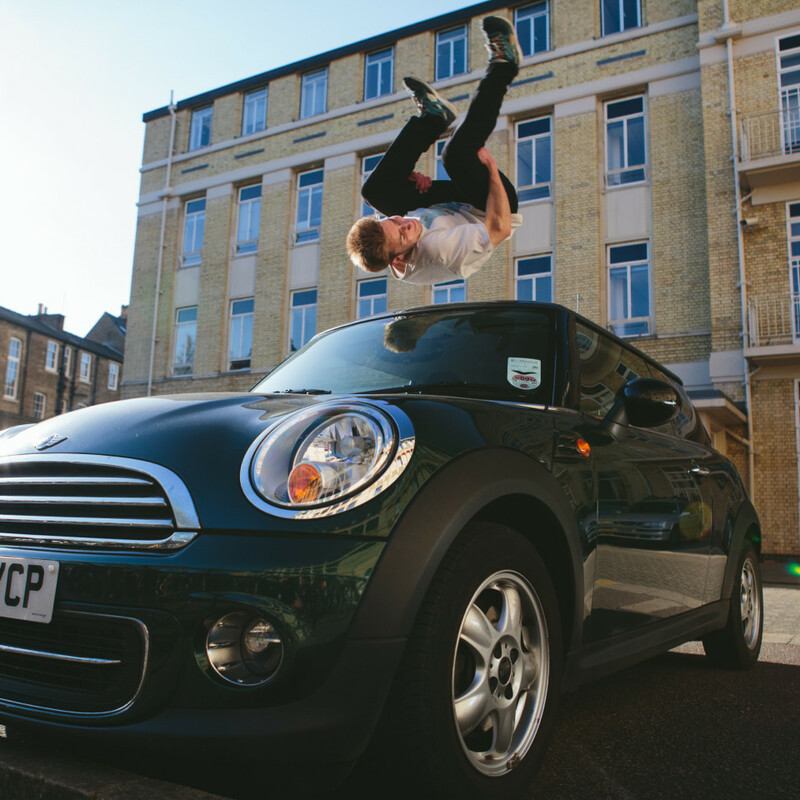 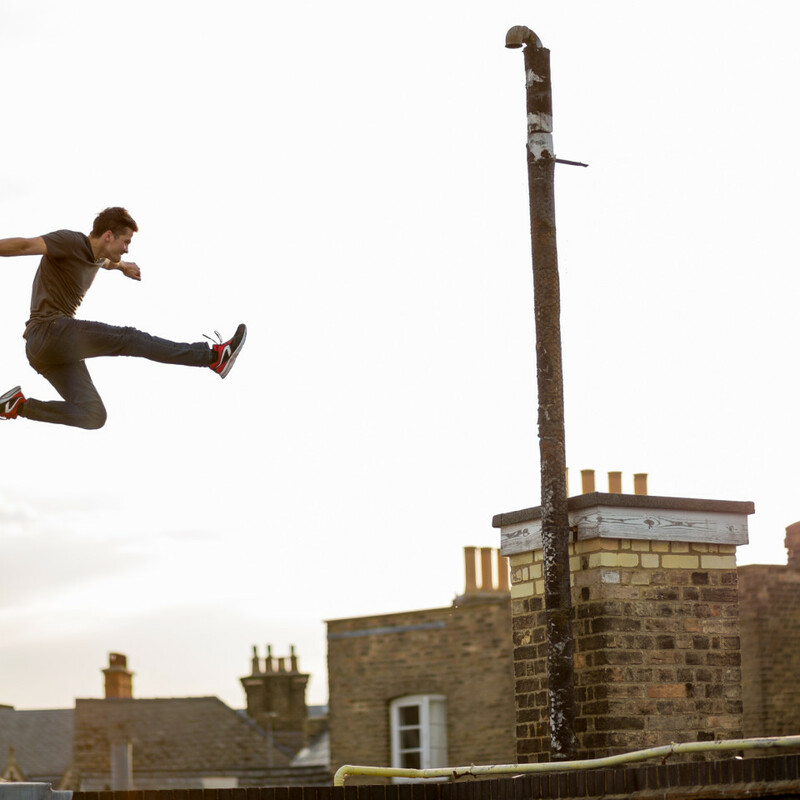 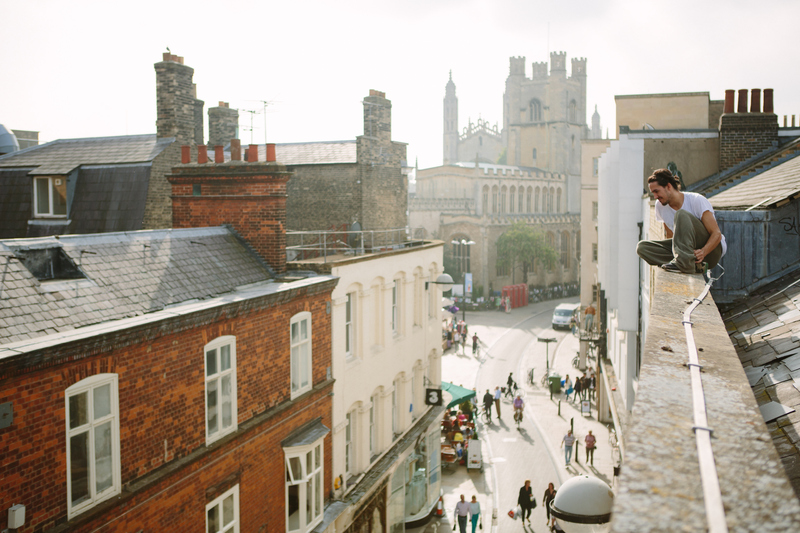 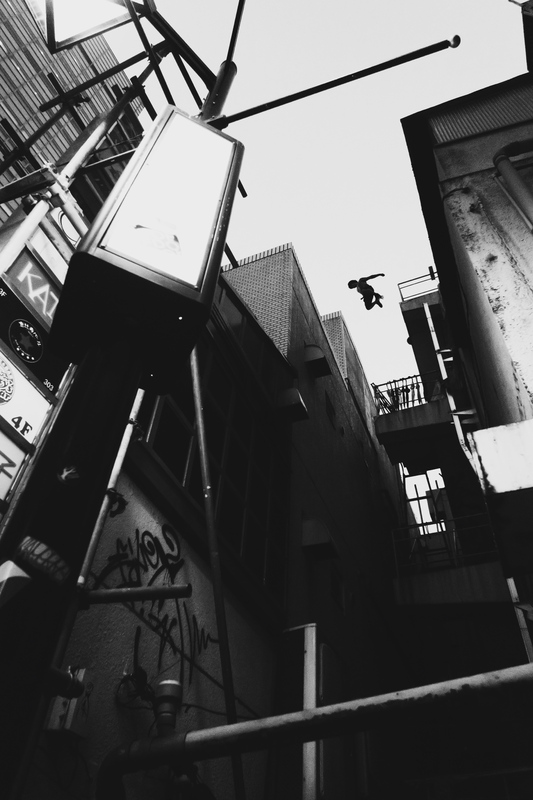 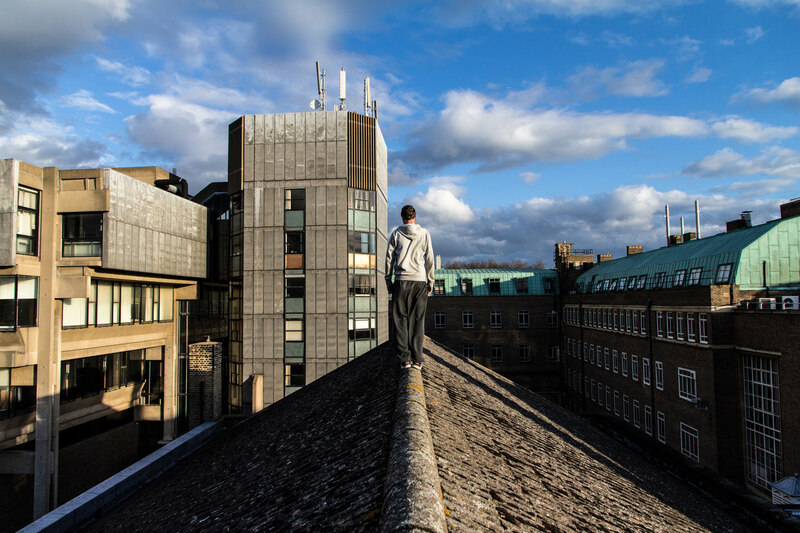 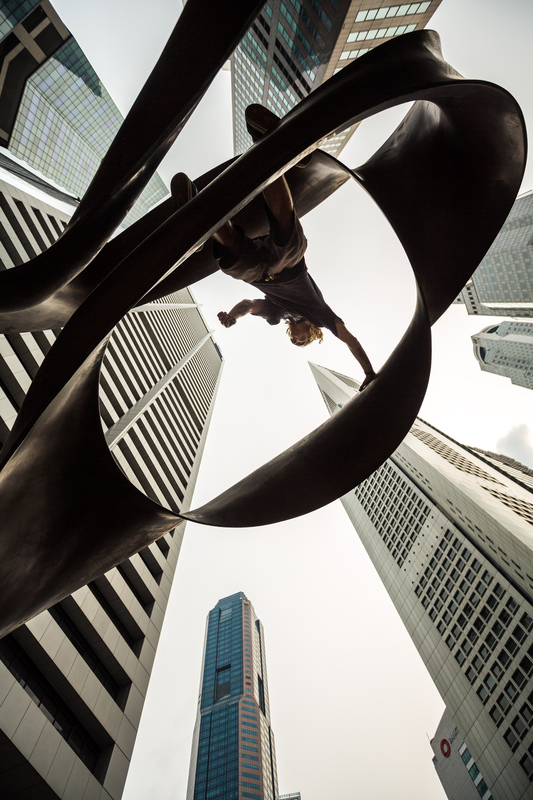 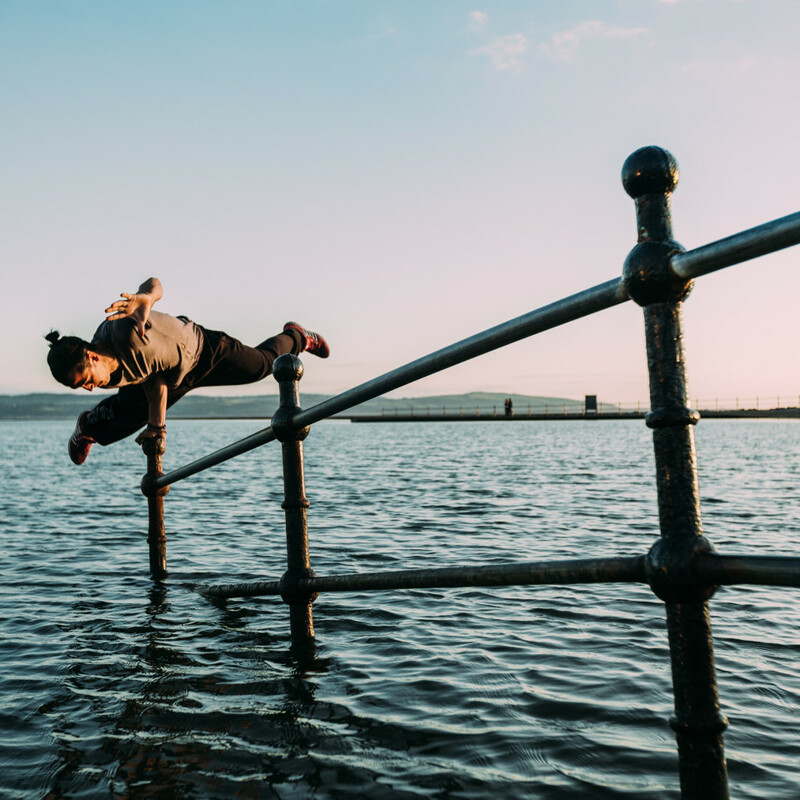 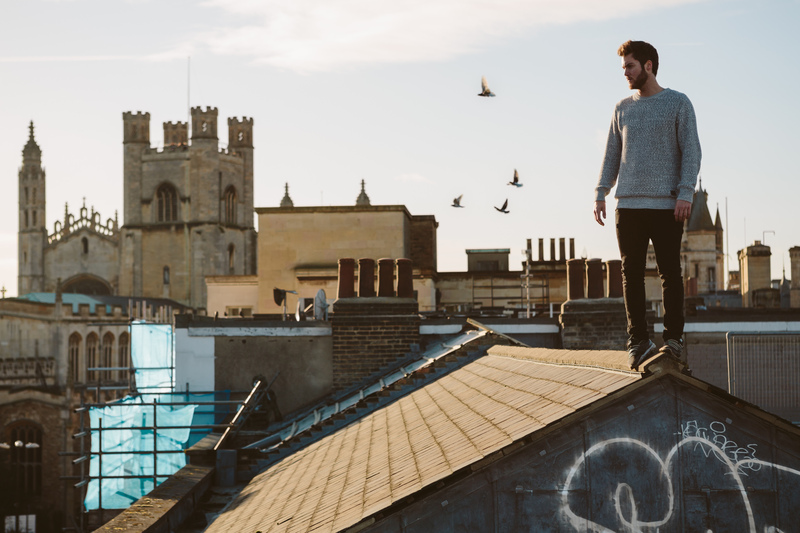 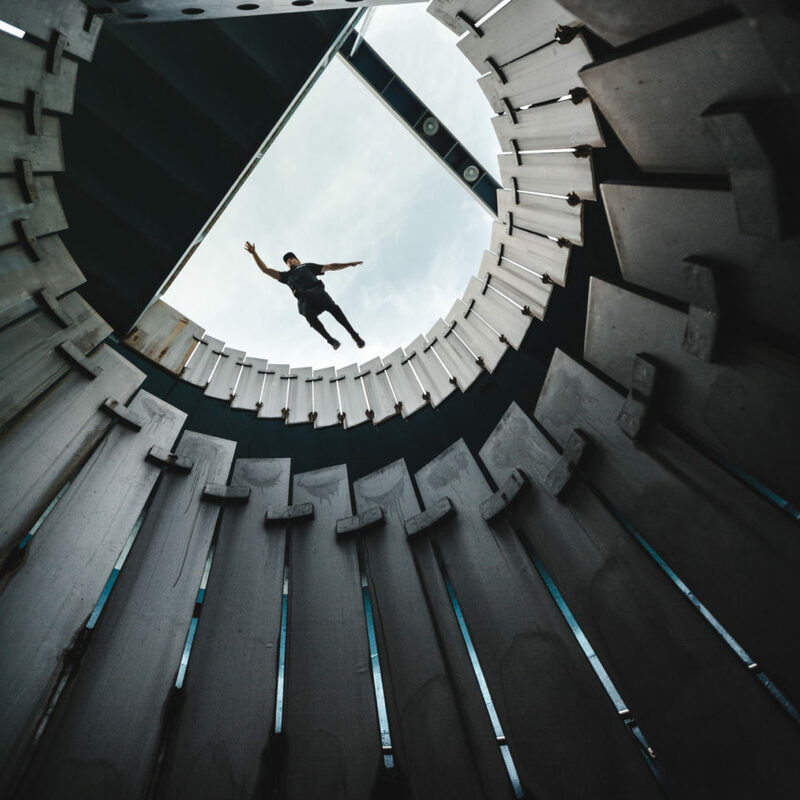 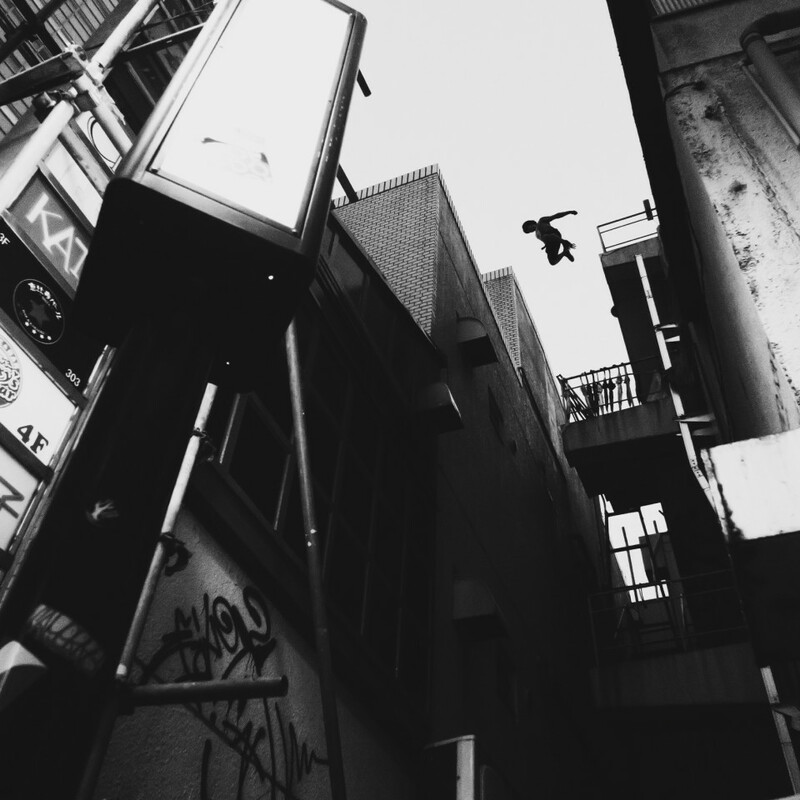 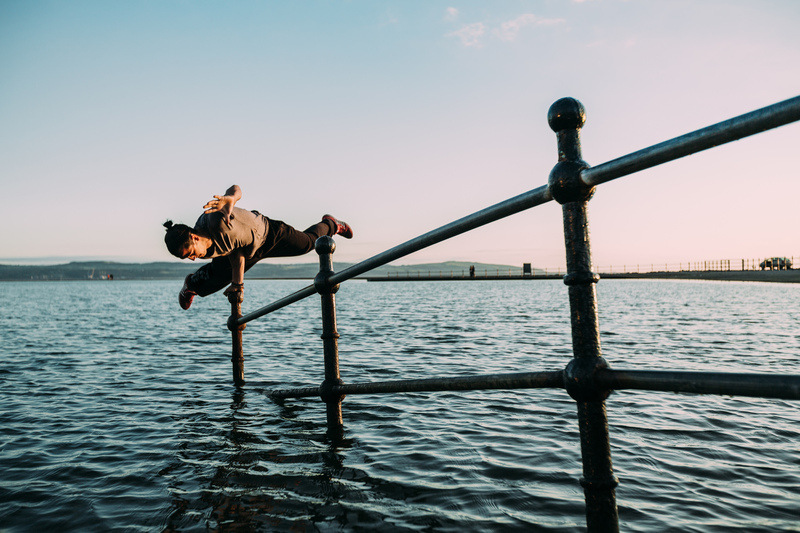 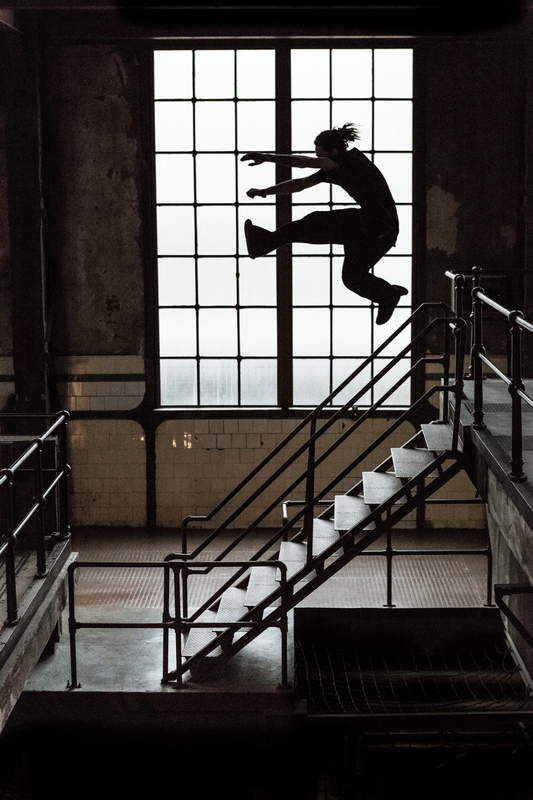 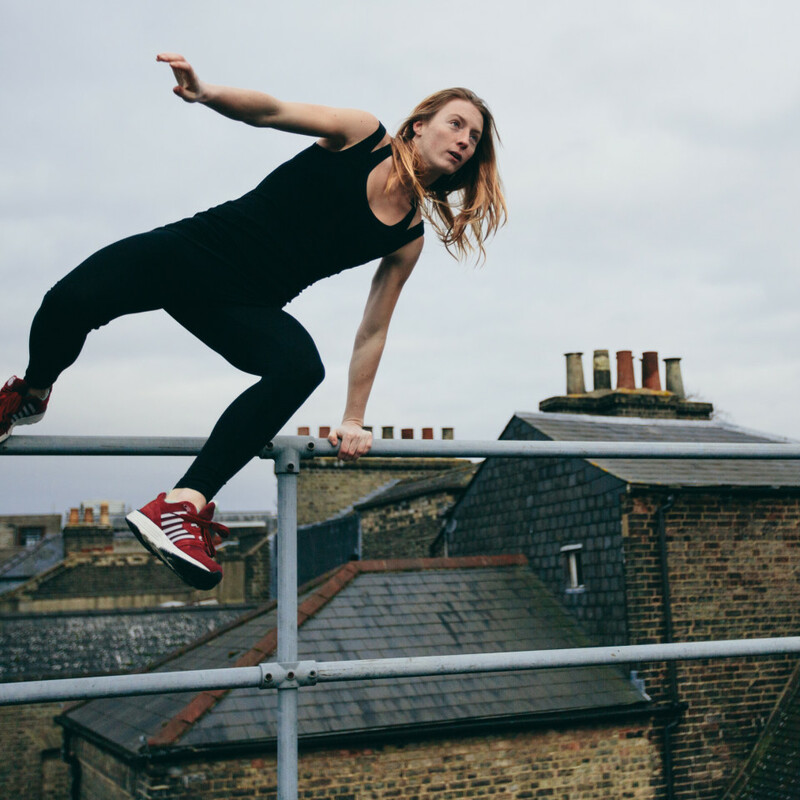 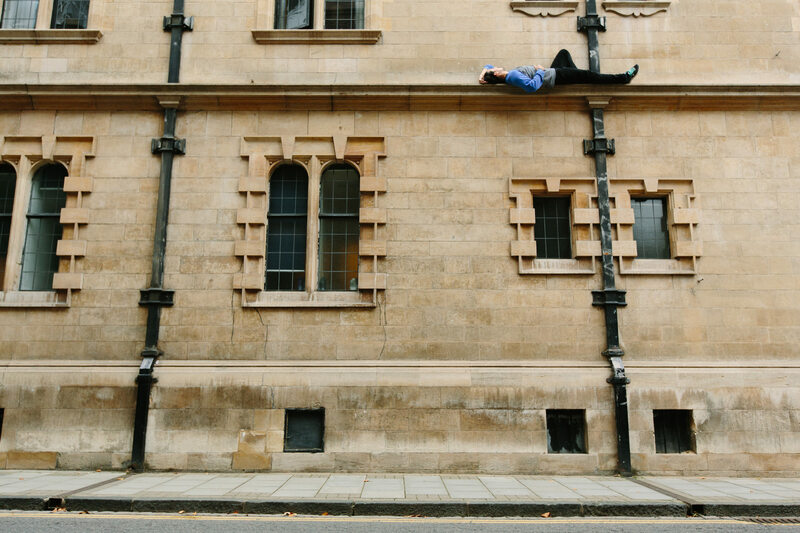 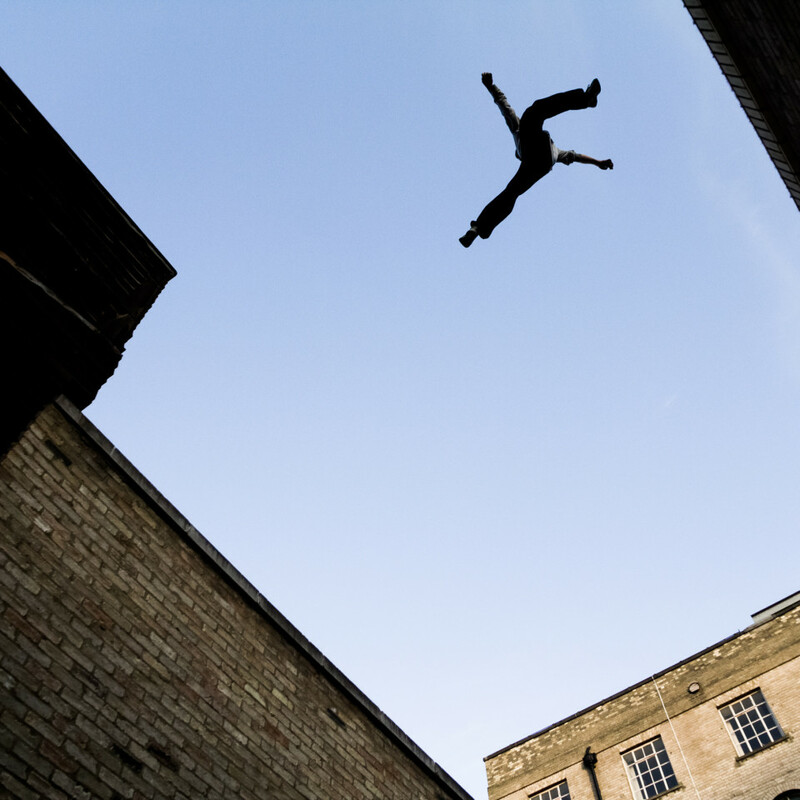 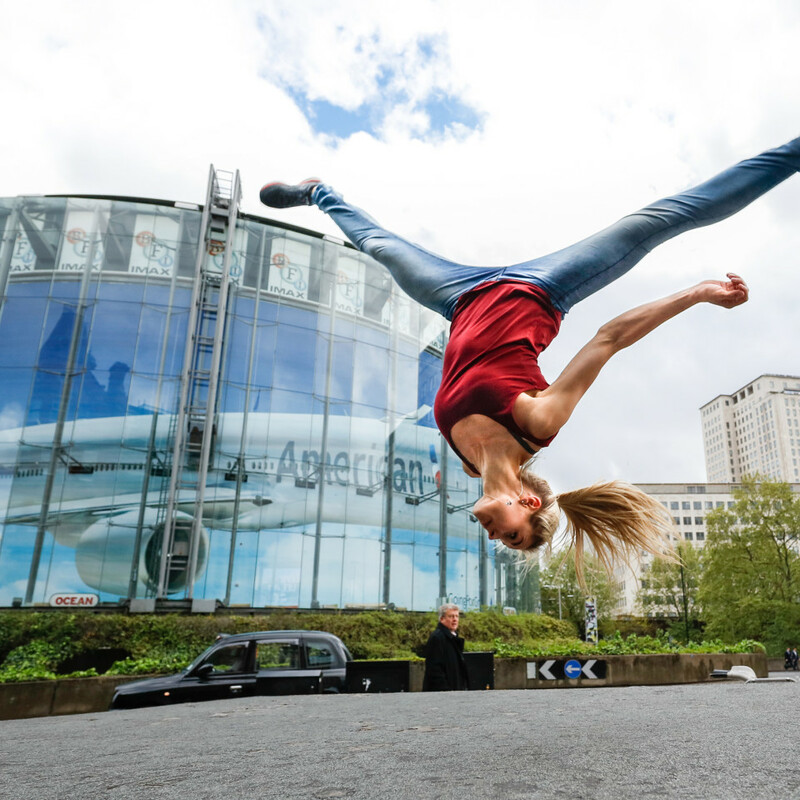 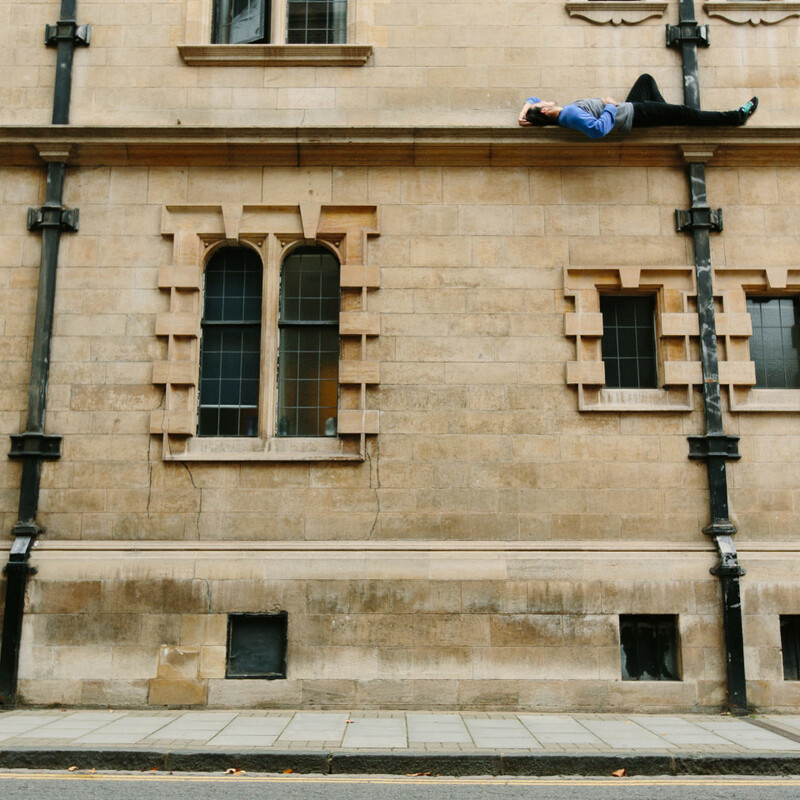 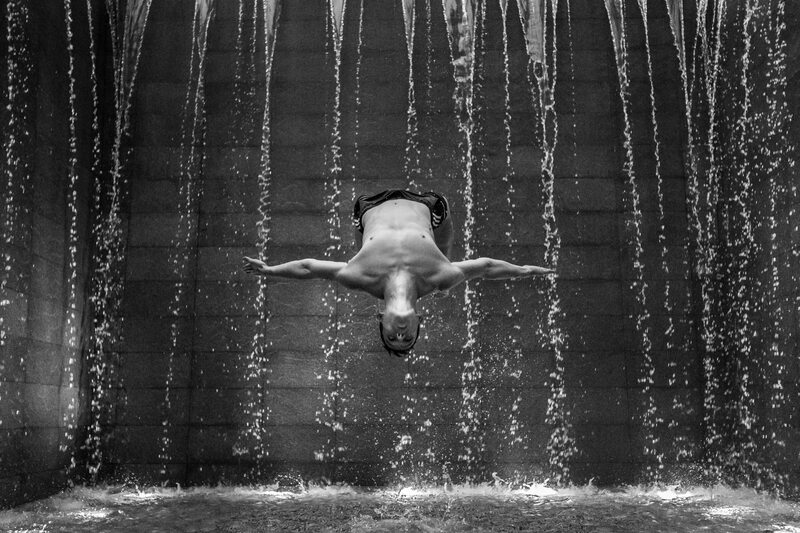 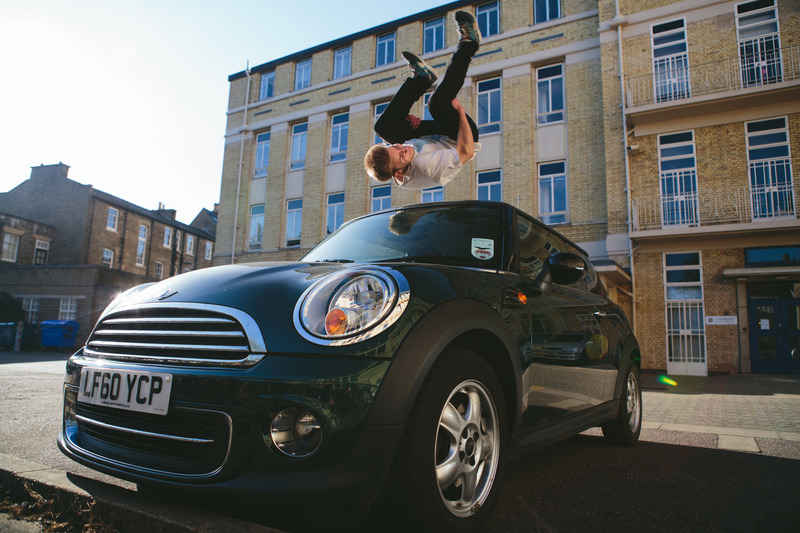 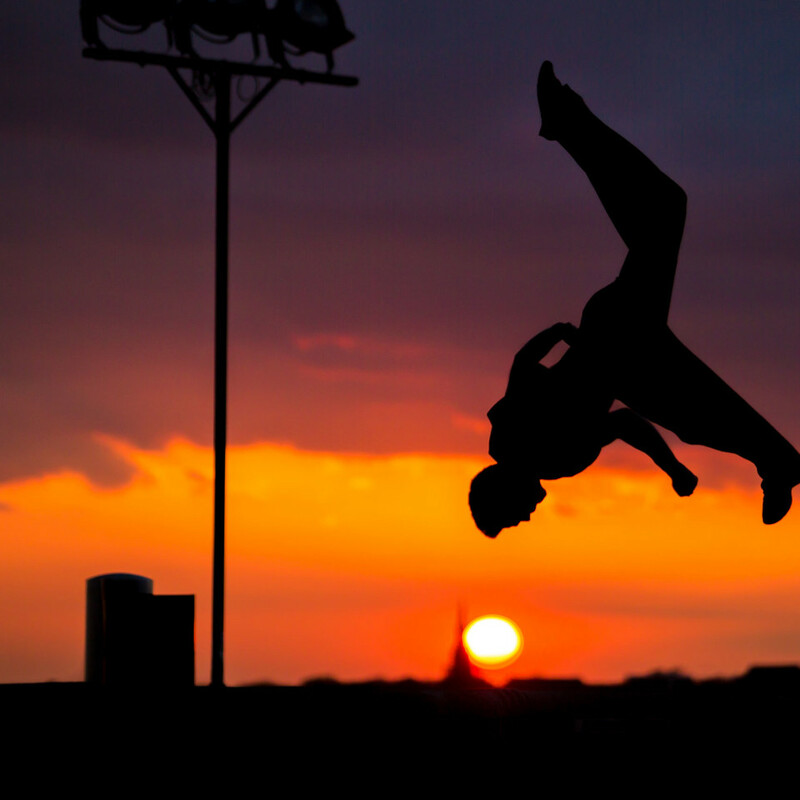 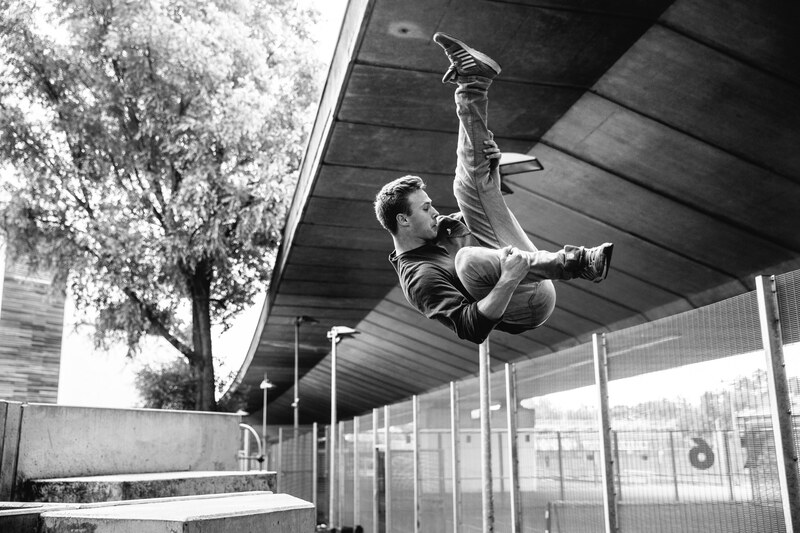 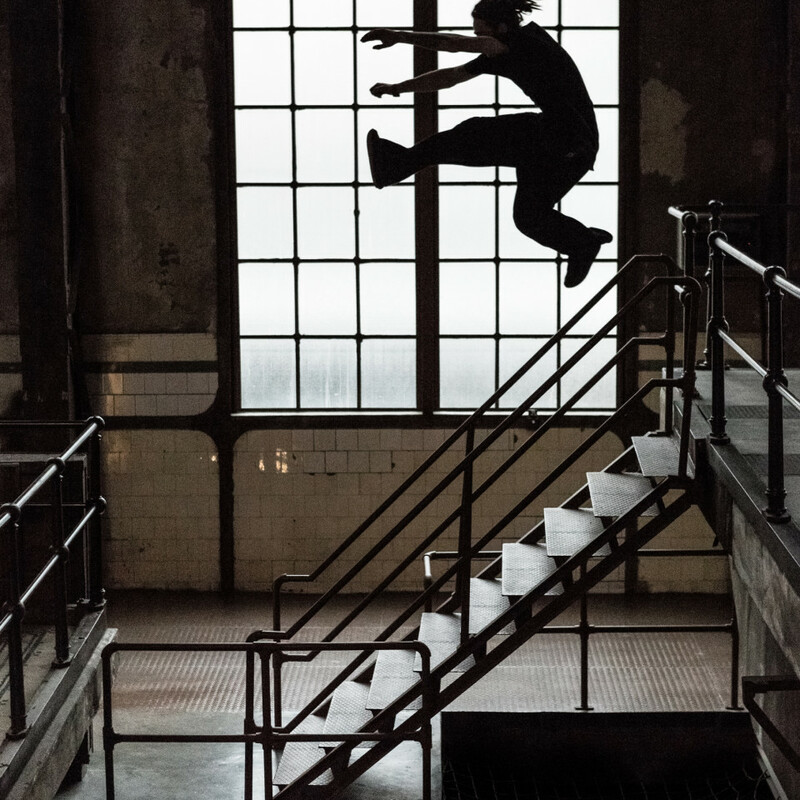 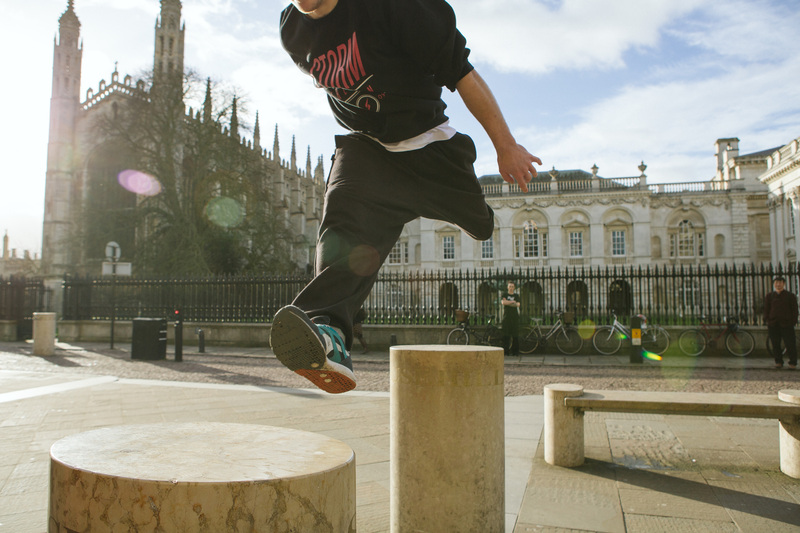 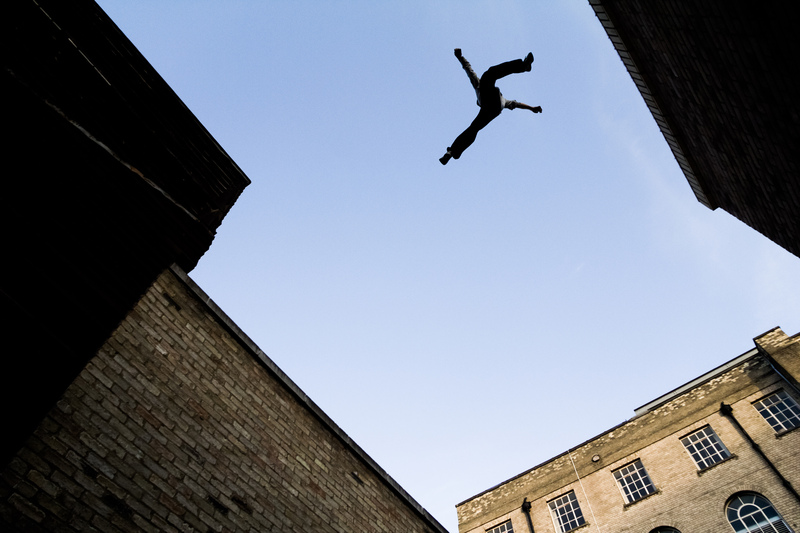 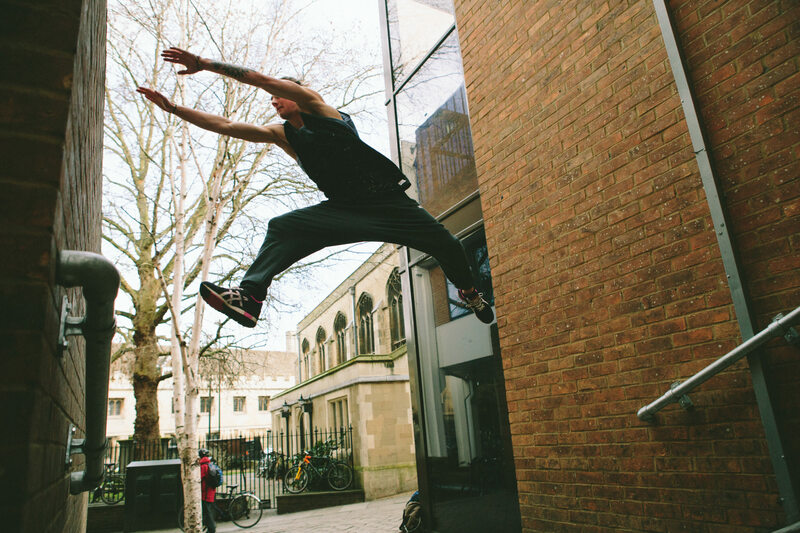 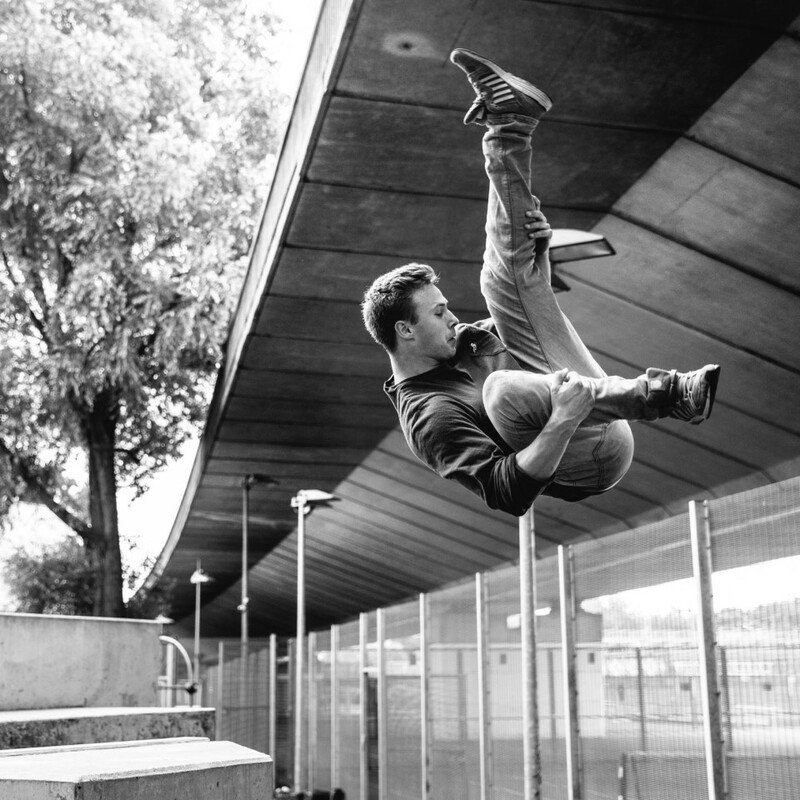 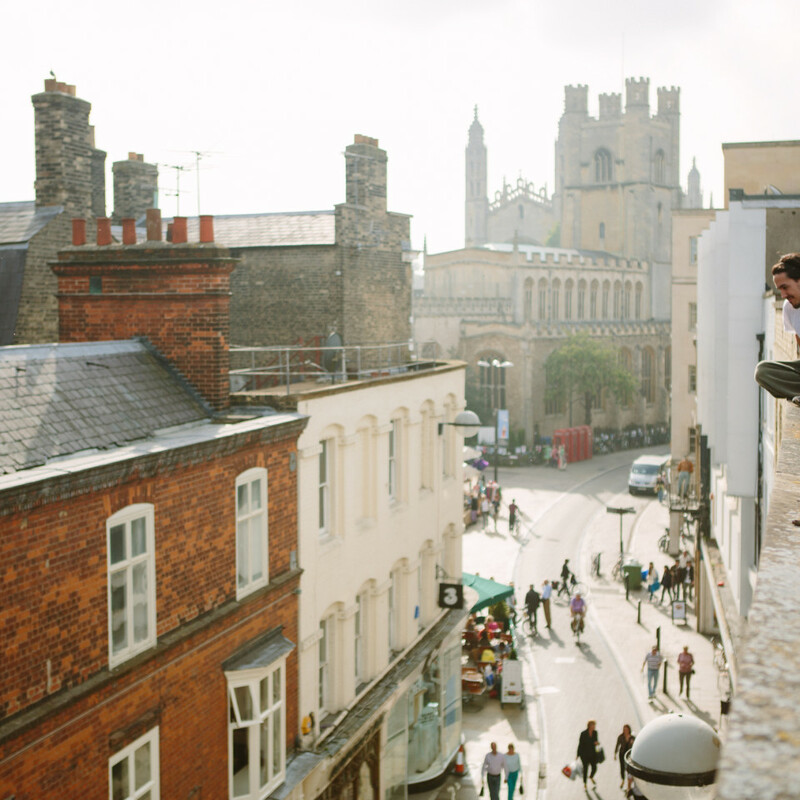 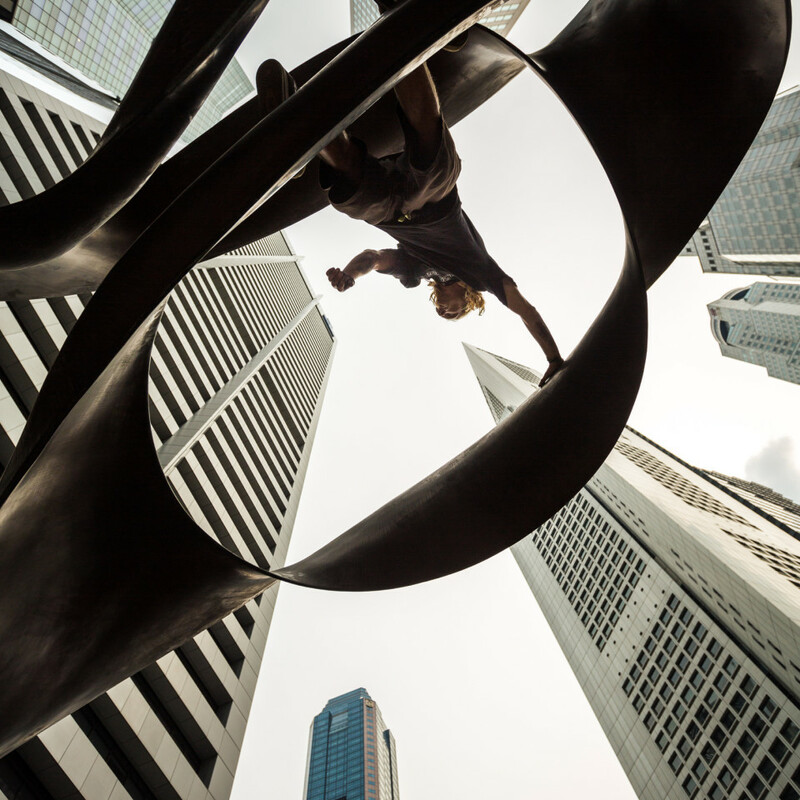 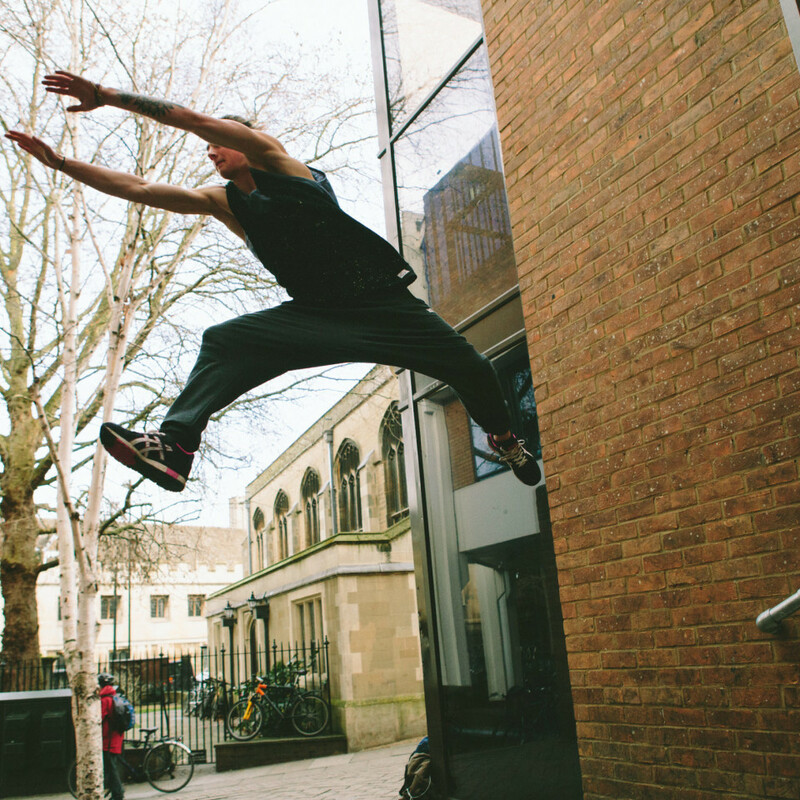 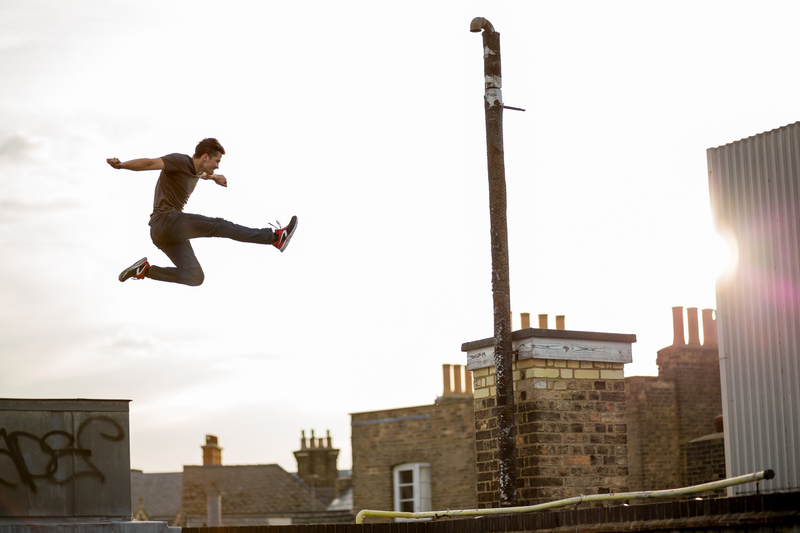 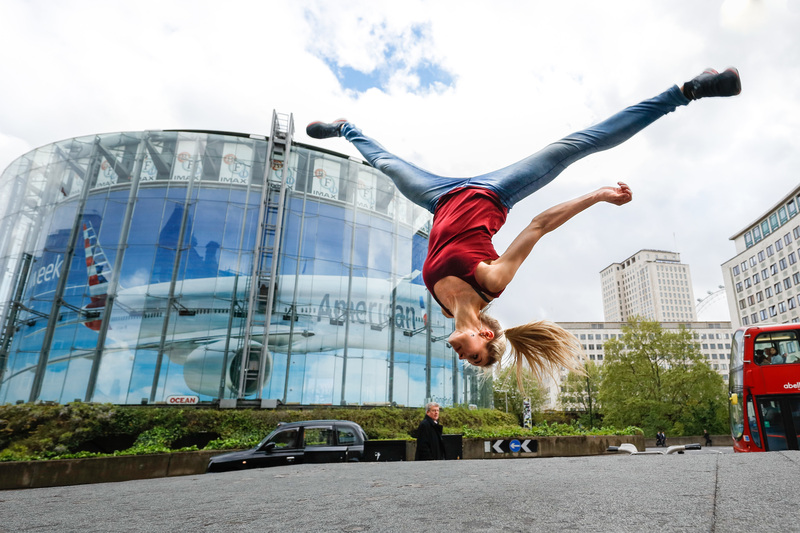 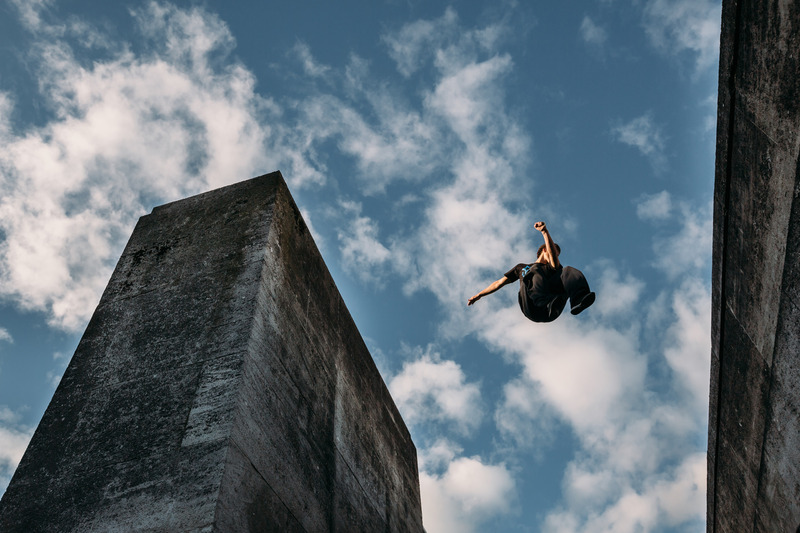 Scott Bass is a Parkour Photographer for Ampisound, with a comprehensive understanding of movement and a strong working relationship with the worlds top Parkour athletes. 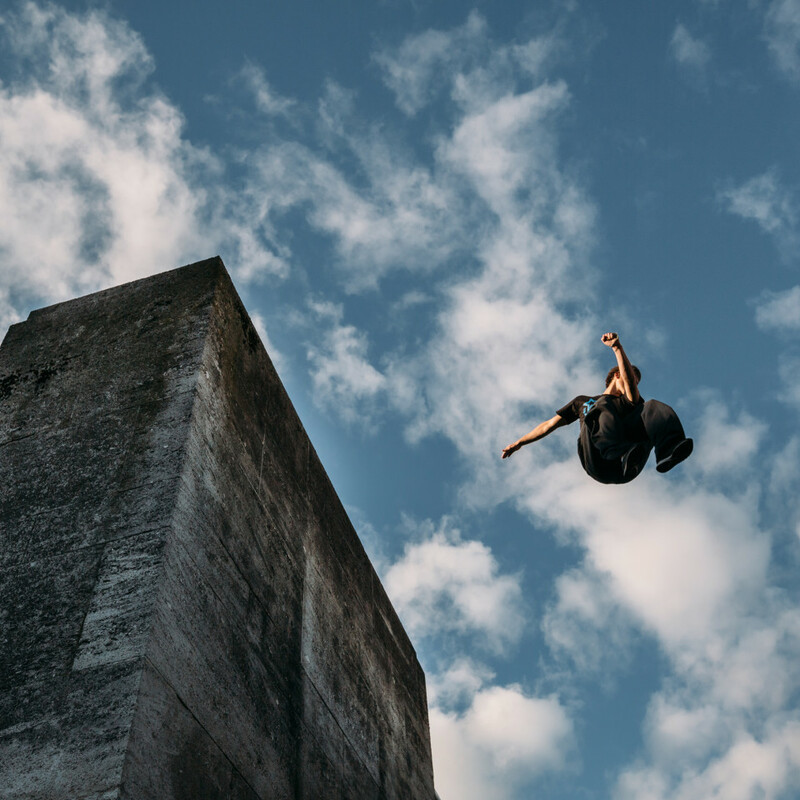 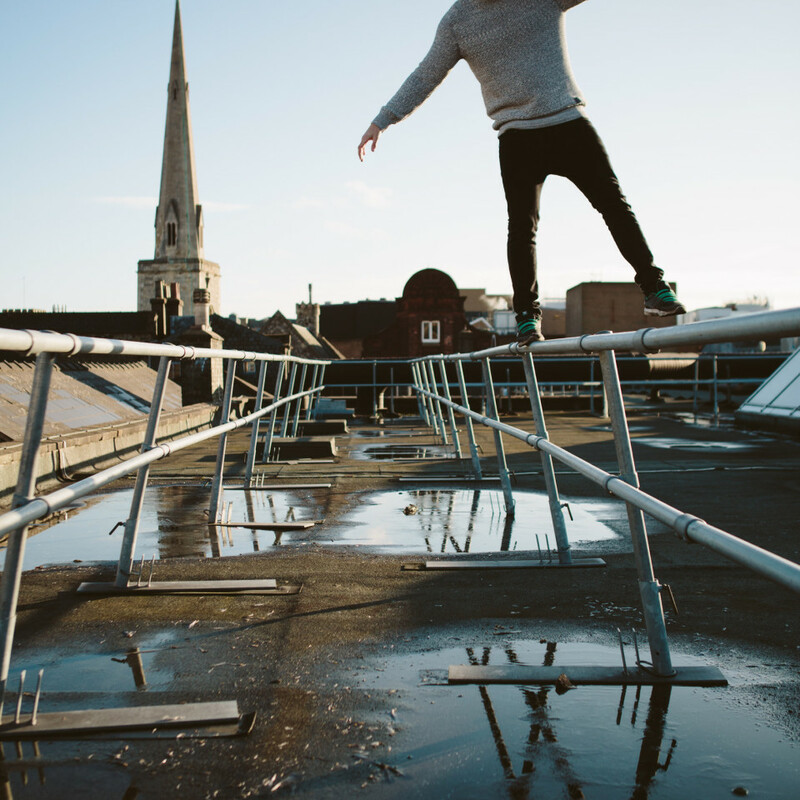 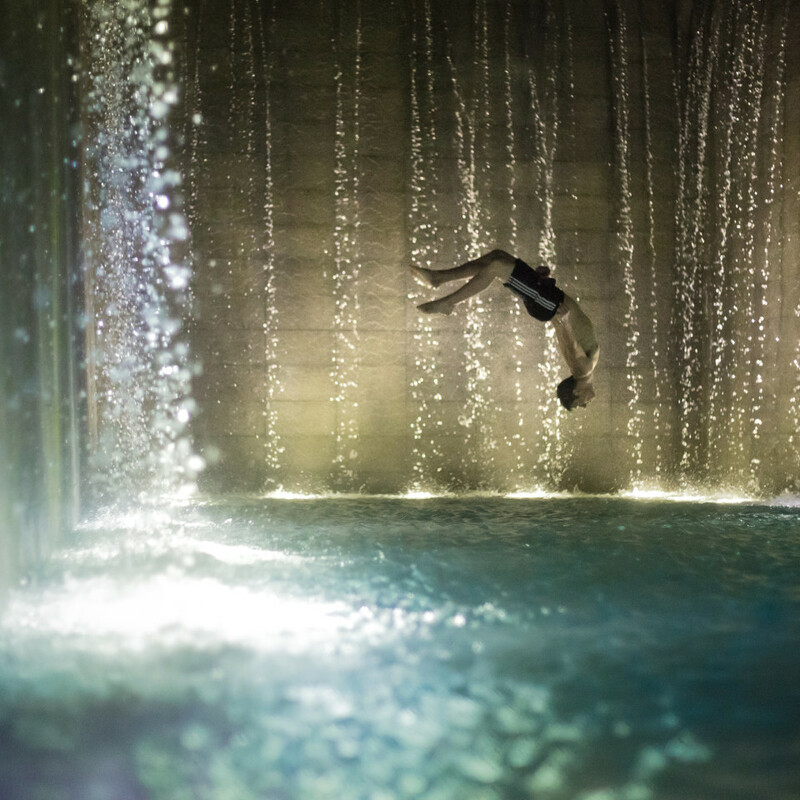 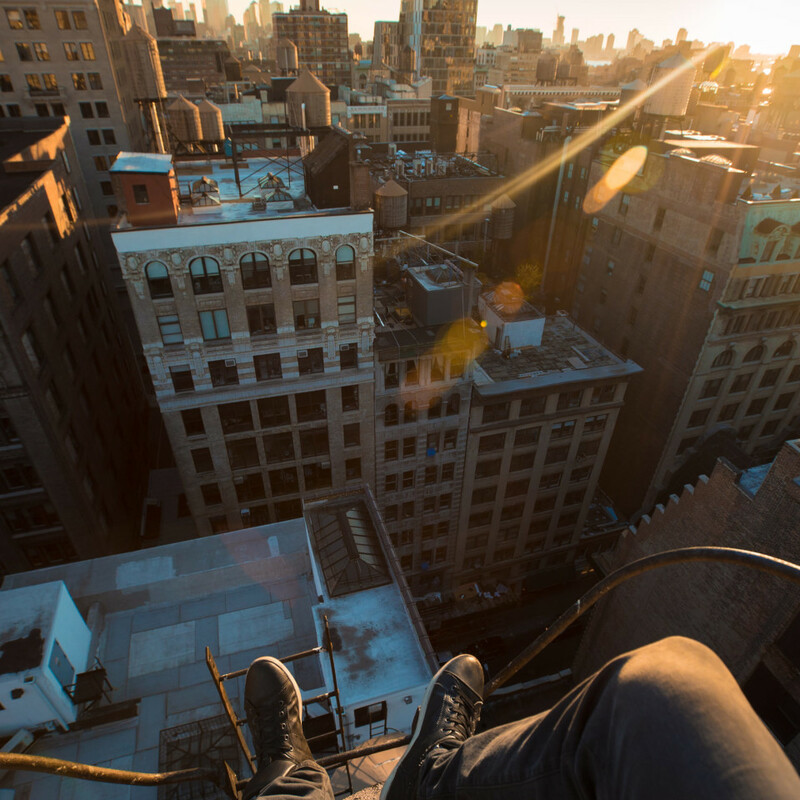 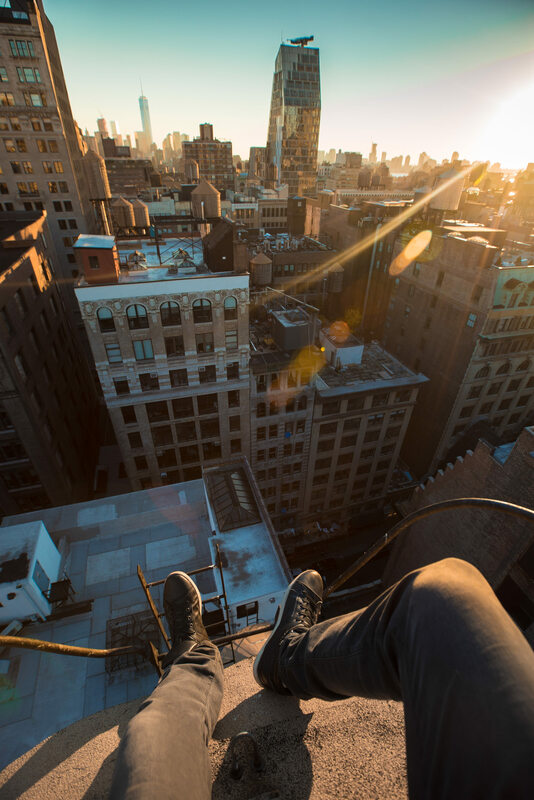 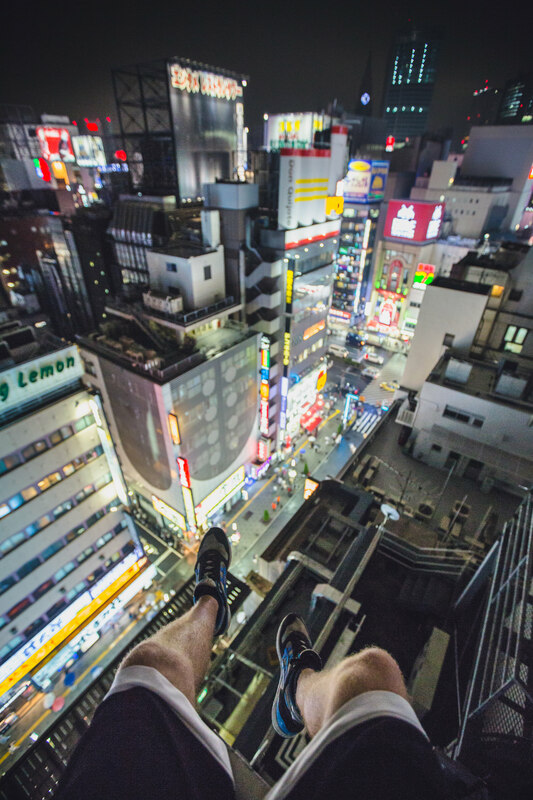 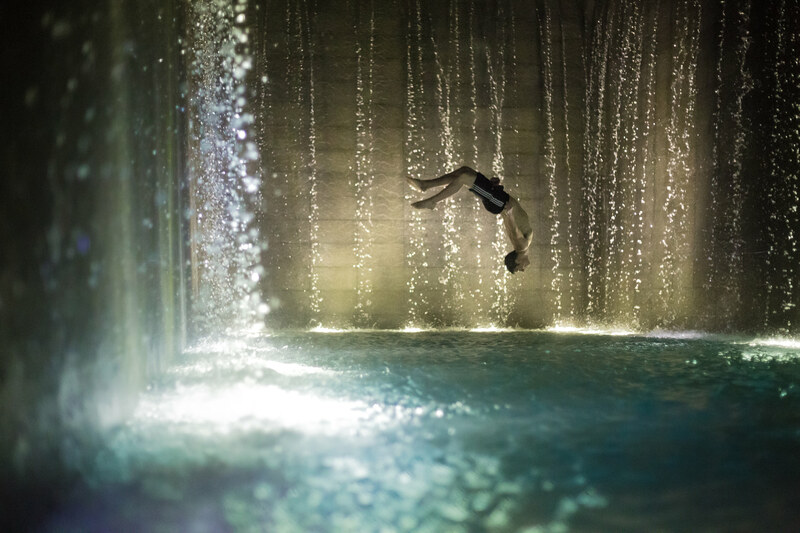 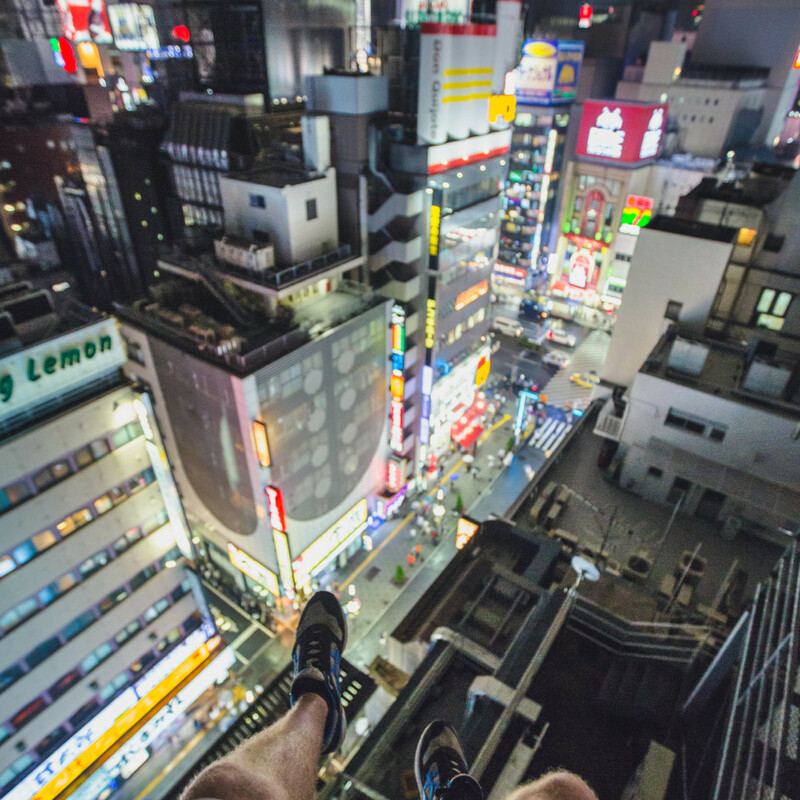 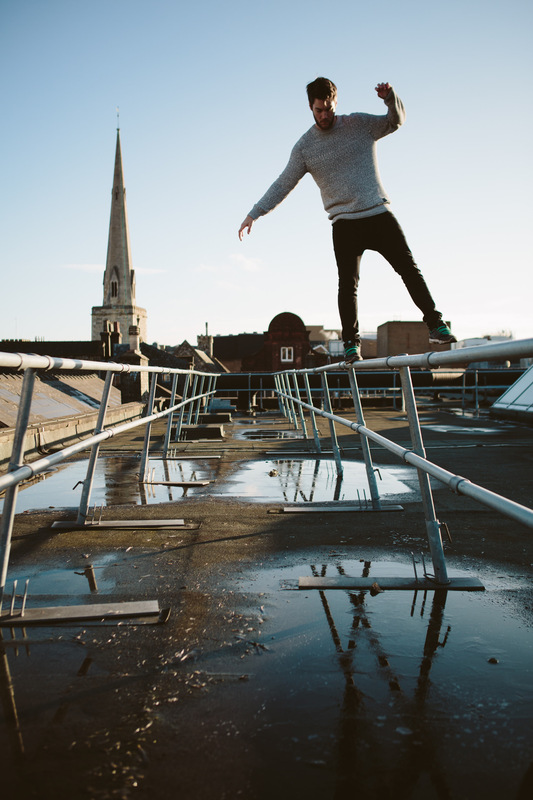 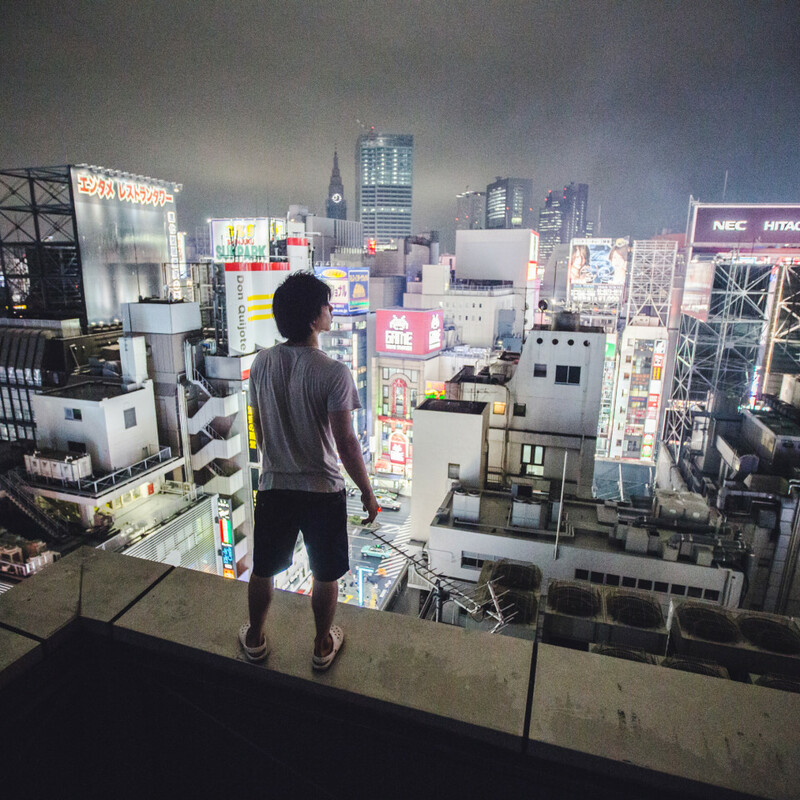 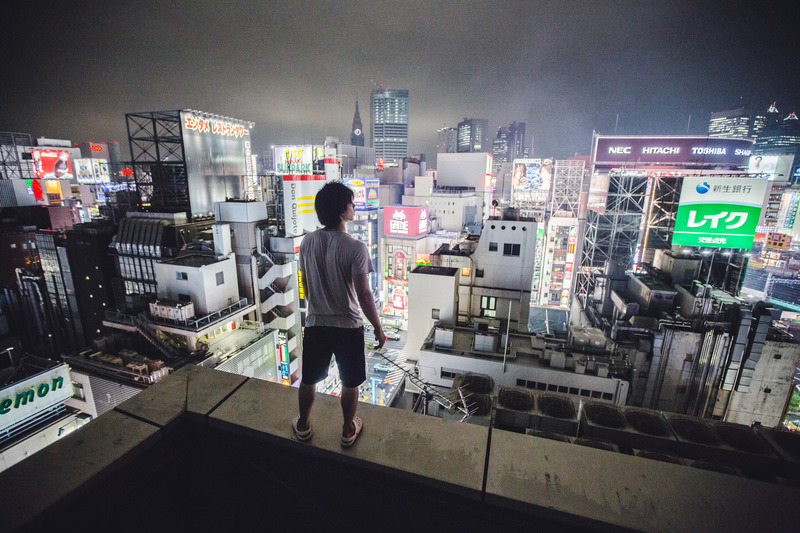 He has over ten years shooting parkour and freerunning photography, from commercial clients in London to boutique fashion in Tokyo. 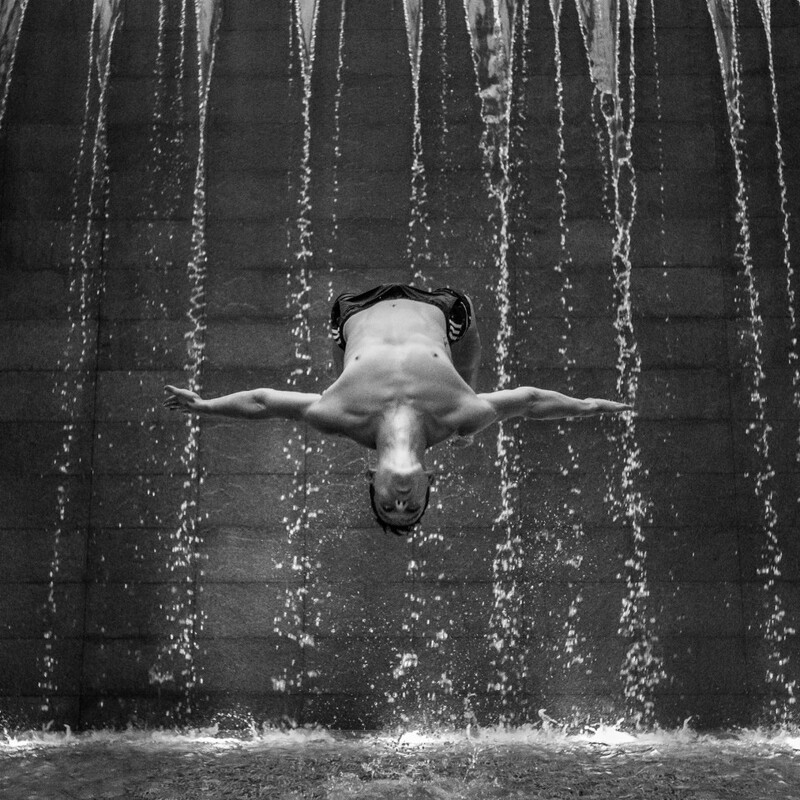 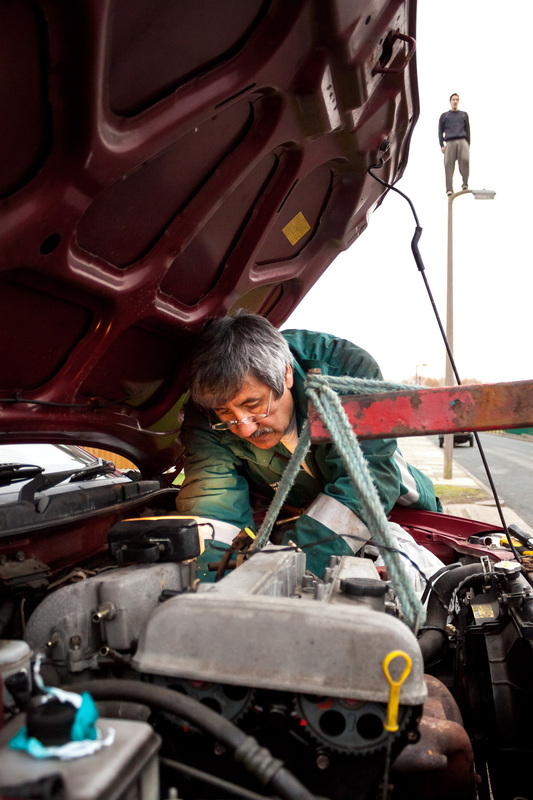 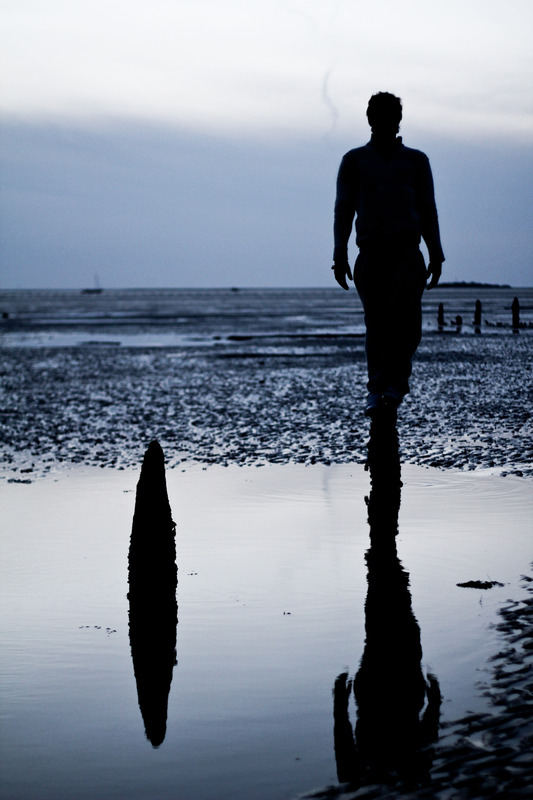 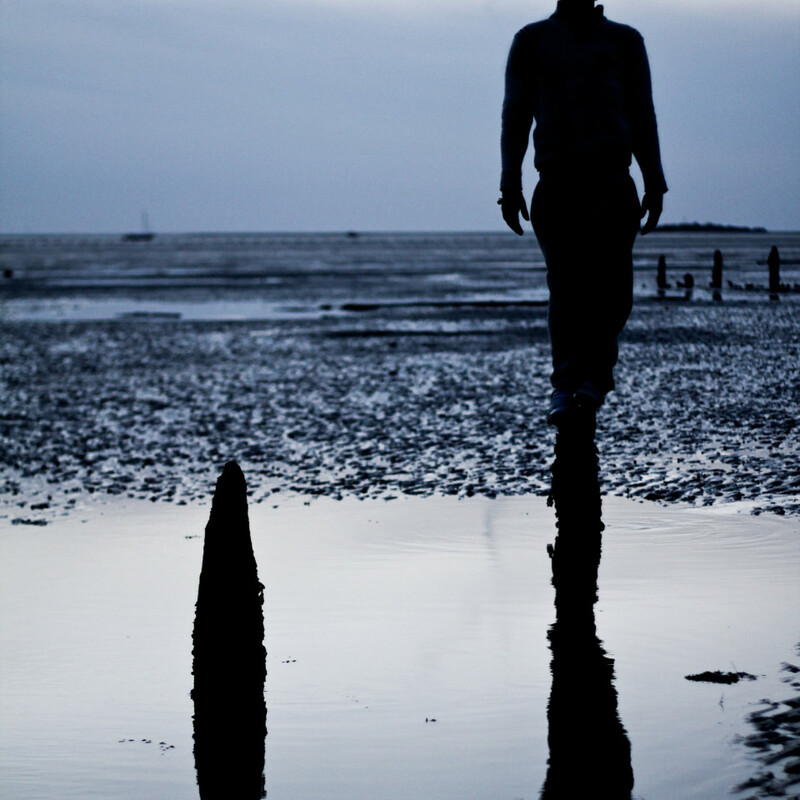 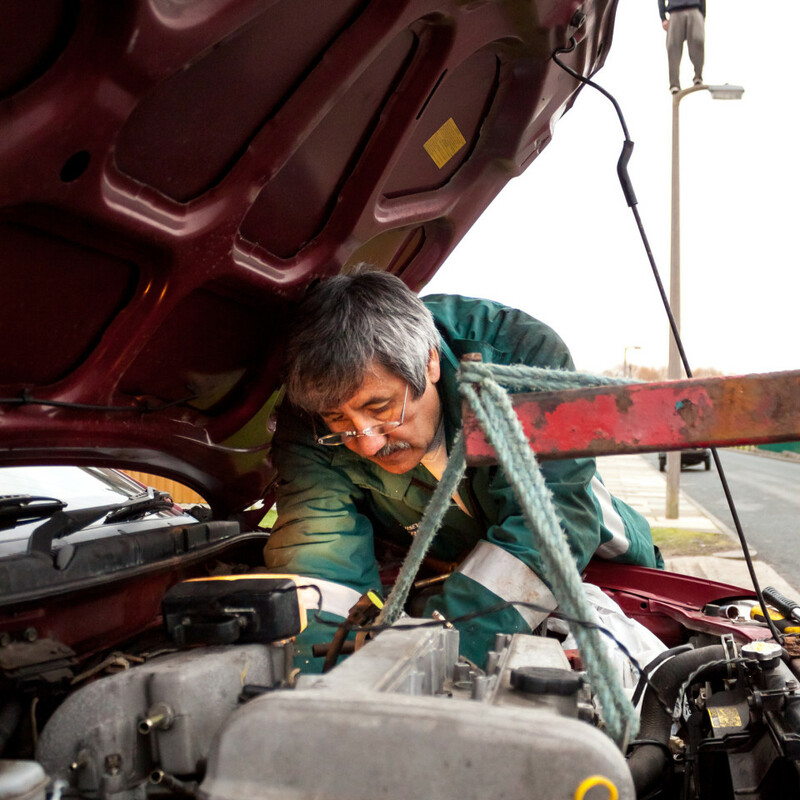 Scott has had international recognition for his work and prints and image licensing is available on request.